Socio-economic research as a tool for improving household food and security and nutrition. 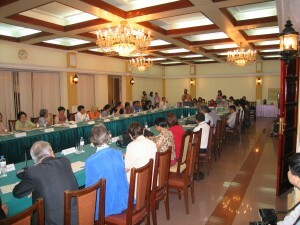 The workshop was held from July 8 – 13, 2001 in Jakarta, Indonesia. 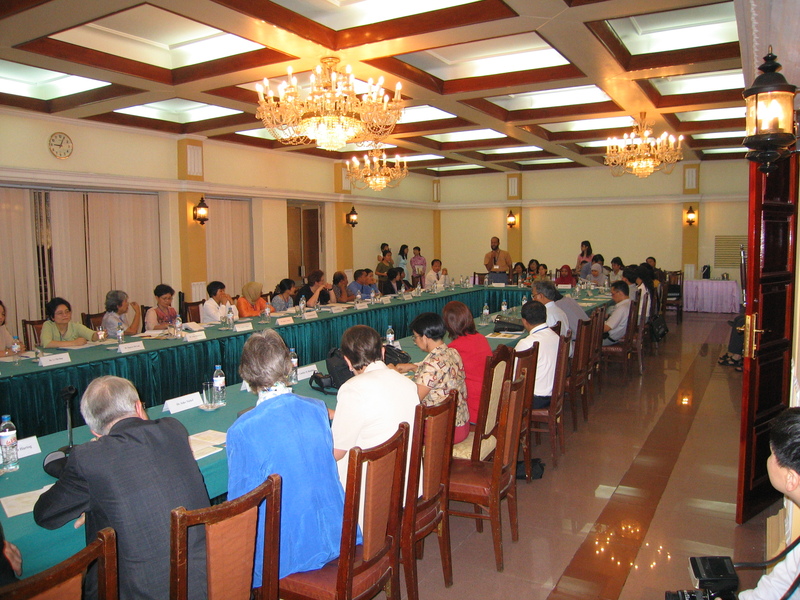 The Workshop was hosted by the Bina Swadaya, an Indonesian NGO. In Asia, particularly Southeast Asia many new and original initiatives are taken in socio-economic research in the field of household budgets and family nutrition. NHF has been active in enhancing the quality and quantity of research in this field, by providing financial and technical support to research-and-development organisations, research institutes, and individual researchers affiliated with such organisations or institutes. Despite progress made, conditions with regard to food, nutrition and health of many households still need attention. Likewise, knowledge and insights on food, nutrition and household issues and opportunities for improvement remain scanty. To work out links of research results with food and nutrition training, policy and programmes. Nutritional interventions and health issues. Researchers and other professionals, supported by the Neys-van Hoogstraten Foundation (NHF), presented a paper about their study or a poster about their research. For abstracts see: Report workshop 2001.